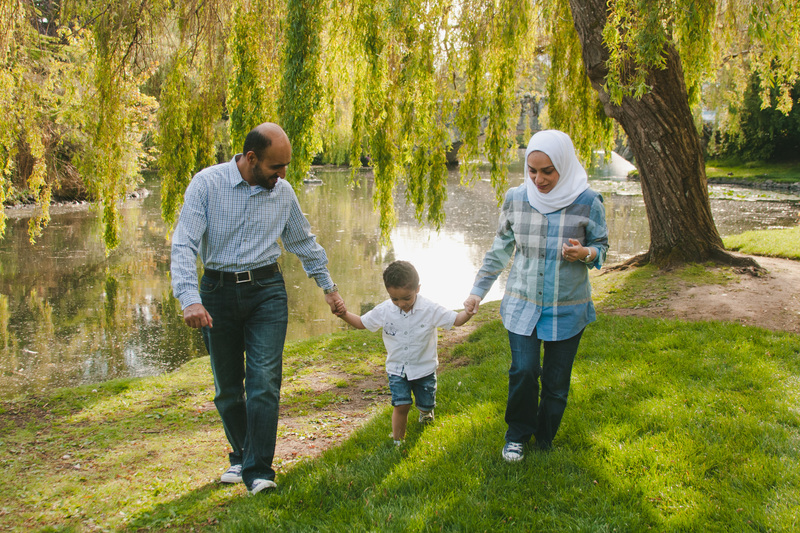 I love photographing casual lifestyle portraits with people and families. It is is such a fun and easy experience in beautiful locations. this was done in Beacon Hill Park.